The vibrant and romantic mood of this berry bliss color collab captured by Kevin Paul Photography has us swooning! 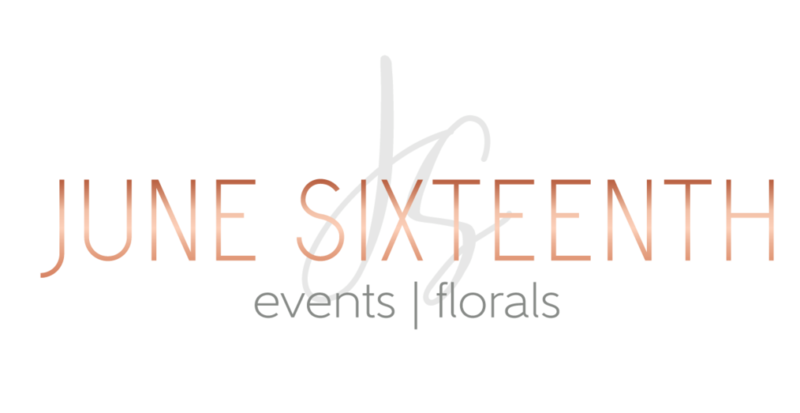 The bold and bright florals in eye-catching hues of deep red, magenta and blush were expertly arranged by June Sixteenth Events and set the tone perfectly for a dazzling warm-weather wedding. 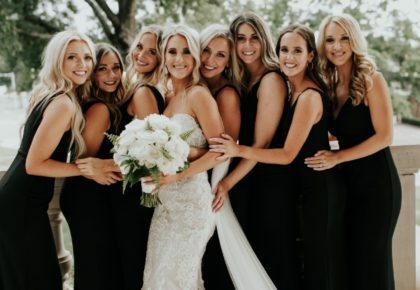 Everything from the artfully designed cookies courtesy of Gingersnaps to the gorgeously picturesque grounds of 81 Ranch came together beautifully to create this dreamy shoot. Hazel Paper Co. worked to create the most lovely and unique invitations featuring traditional calligraphy and rich colors. 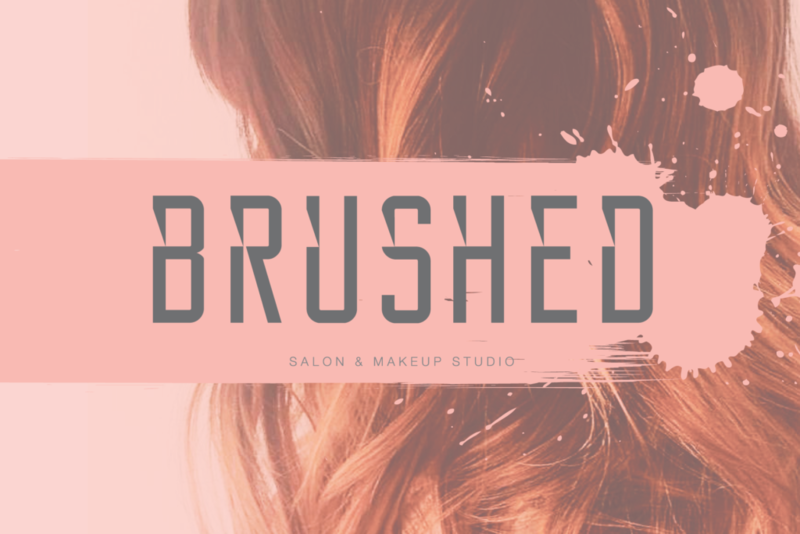 Brushed Salon & Makeup Studio provided stunning glam, styling our model with a dramatic red lip and luscious curls while Prescott Bridal supplied her flowy floor-length bridesmaid dress. The strong color of the crimson placemats, topped with exquisite china from Plenty Mercantile, pair perfectly with the bridesmaid’s gown. 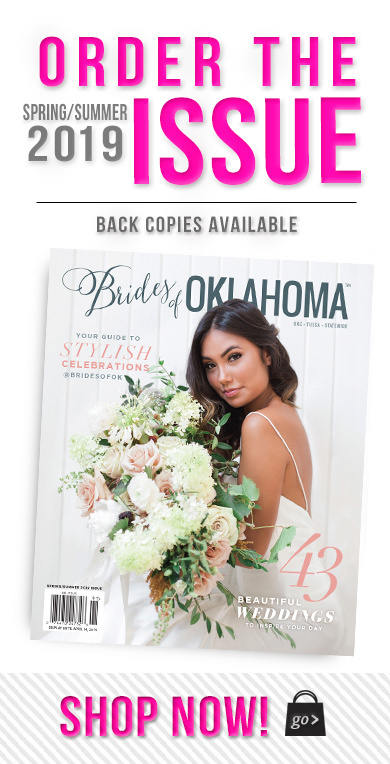 Keep scrolling for the inspiration you’ve been searching for, directly from the pages of our Spring/Summer 2018 issue of Brides of Oklahoma! 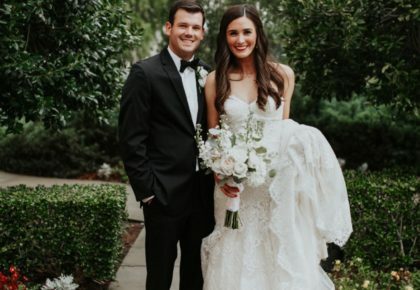 About the venue: With a stunning banquet hall, regal staircase, gorgeous chapel and beautifully landscaped gardens, 81 Ranch is northwest Oklahoma’s most breathtaking wedding venue. 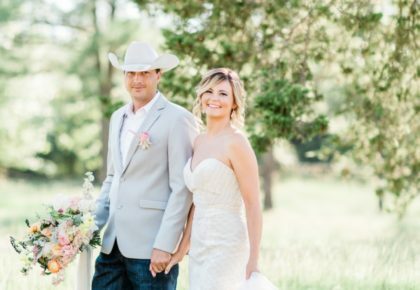 Located on the outskirts of Enid, 81 Ranch is set on 18 acres complete with a lake, rustic barn and rose garden. 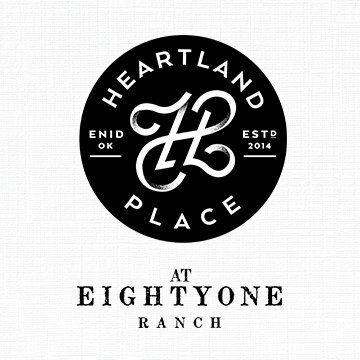 The Heartland Place at 81 Ranch is truly a venue like no other.